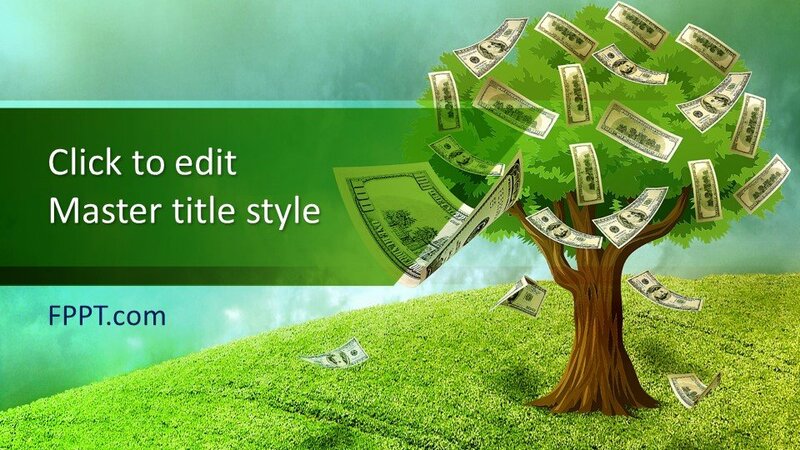 Money is a need of every citizen and all activities of living to need money. 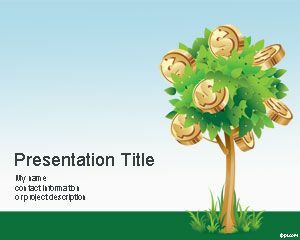 The importance of money cannot be falsified, here is the latest Free Money Tree PowerPoint Template crafted especially for using it in the presentations. 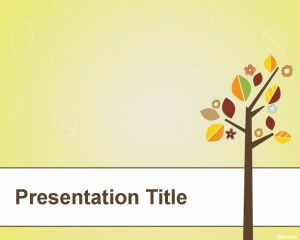 This design template can be used in the background of presentation or as a slide design for it. 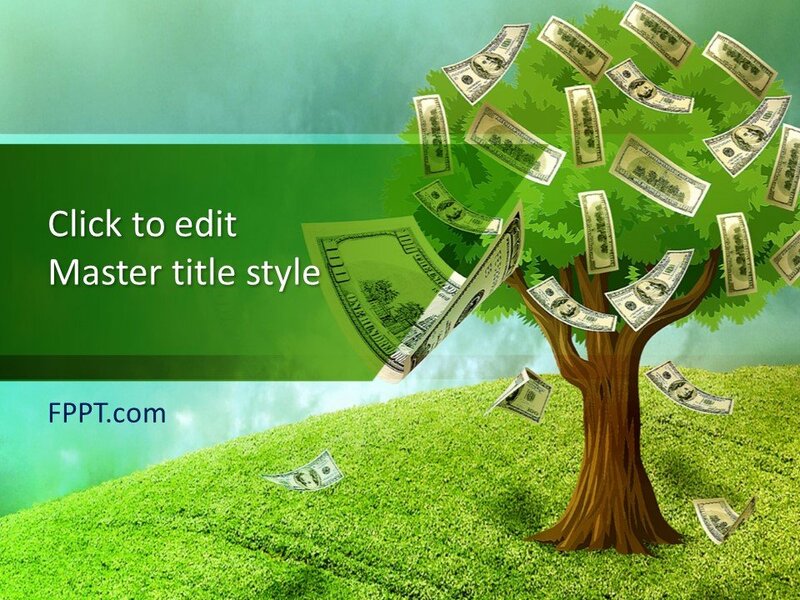 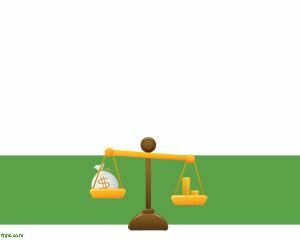 The image of the dollars hanging with a tree in the design has the special significance of the topic. 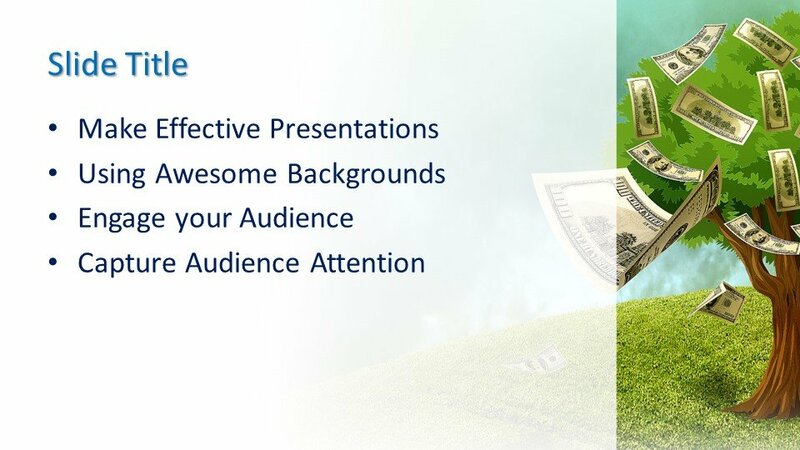 It is suitable for business or banks to use it in the background of PowerPoint presentation or as a slide design. 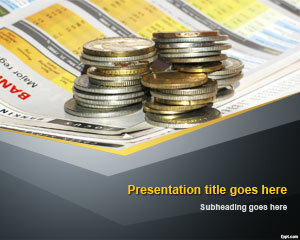 Alternatively, you can download the free cash PowerPoint template. 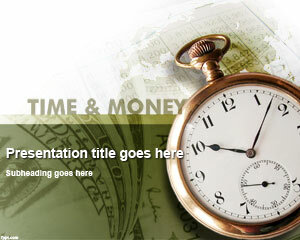 You can download the design free of cost and utilize it in the background of PPT presentation. 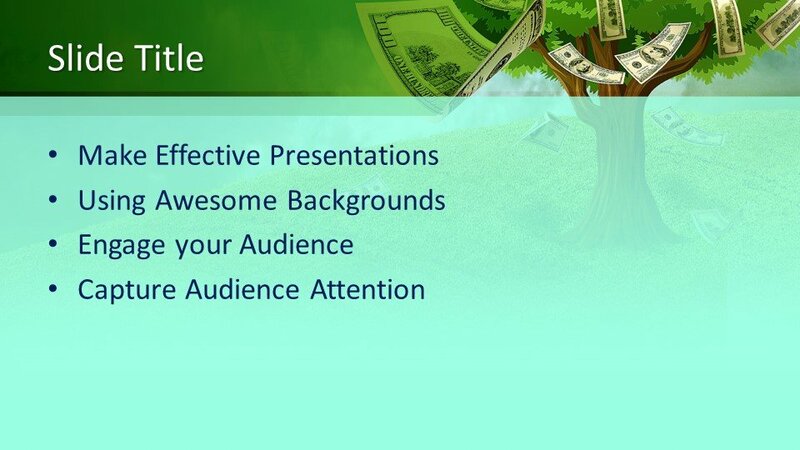 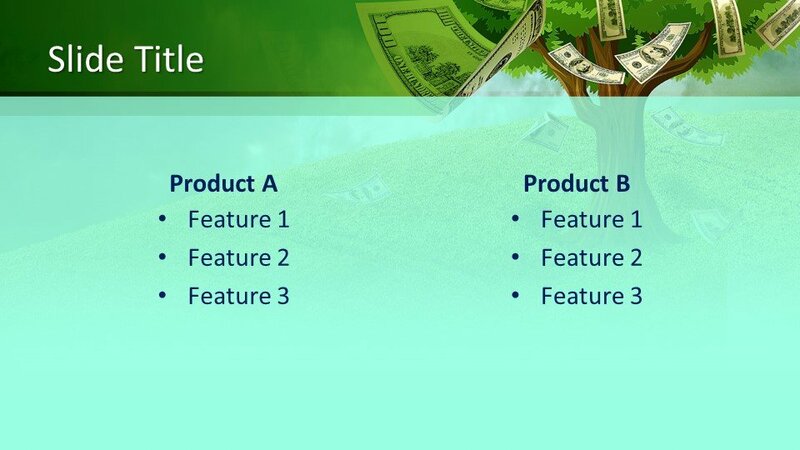 This money tree template design is crafted in 16:9 ratio and three more slides are also provided for further development in the presentation. 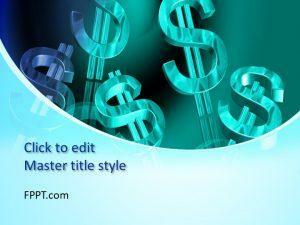 It is compatible with latest versions of Microsoft PowerPoint and customizable for user’s convenience.